Braun Silk-épil 3 3170 epilator review - Which? 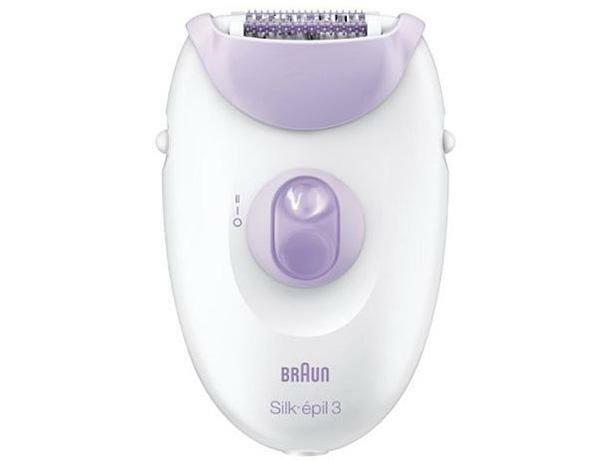 The Braun Silk-épil 3 3170 is a basic, corded epilator for dry use only. It features a light that should help you see fine hairs you might otherwise miss, but is it any good at removing hairs first time? We asked one of our researchers, who regularly epilates, to try it out to see if this cheap epilator can get the job done well. Read our first look review for our preliminary impressions.